This is one of our in-house projects. 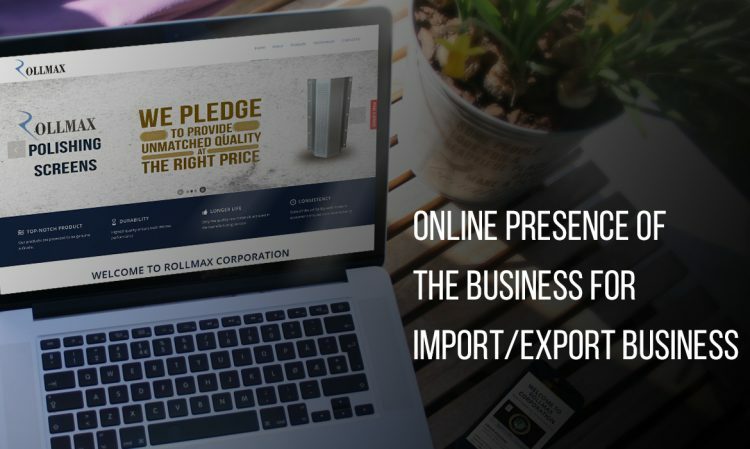 Here, we wanted to create a website for our Rollmax Corp finest ricerollers business that we already owned. The main thing that we want to showcase here was the various products. 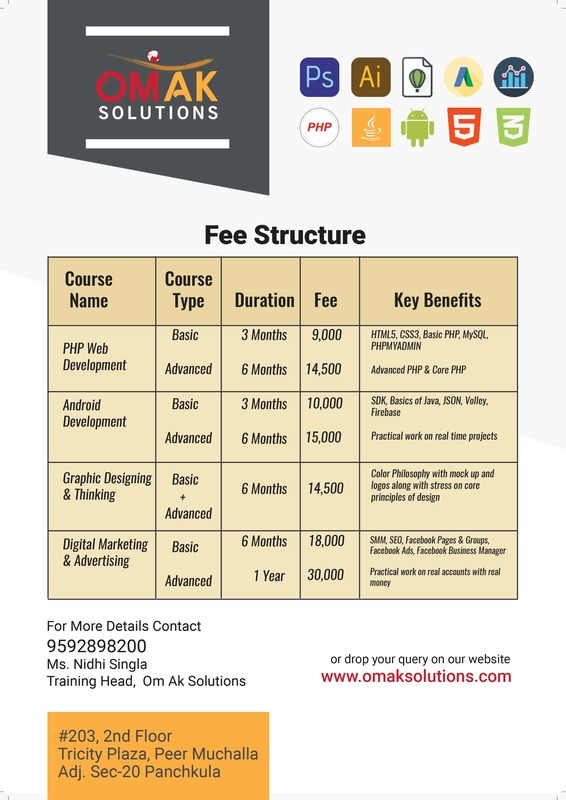 That we providing the clients with, this is an in-house project so impressing your known ones is always a hit or a miss but gladly the concerned person did appreciate our design. The Enfold theme is the one we use the most. 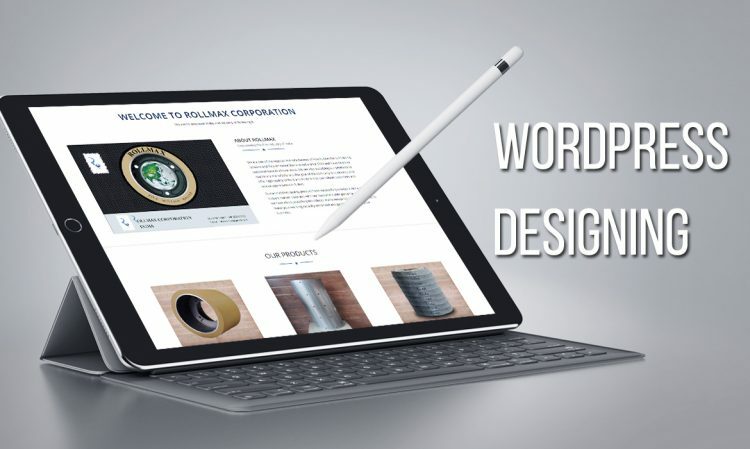 Because we understand most of it elements and creating a custom code within the theme is done with ease.